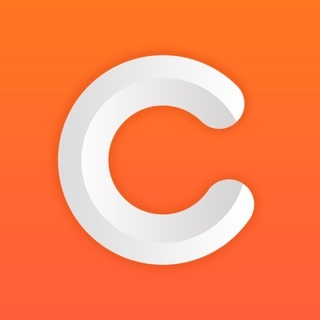 Download Easy Scanner and turn your iPhone or iPad into a full-featured and powerful scanner in a second! 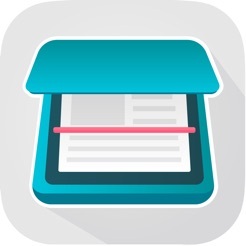 Scanned documents can be emailed, printed, faxed, exported to camera roll or uploaded to cloud services like Dropbox, Evernote, Google Drive, iCloud, Box. Easy Scanner's built-in advanced scanning algorithm automatically detects borders of the page, corrects perspective and distortion, eliminate shadows and set a perfect contrast for text - black on white. 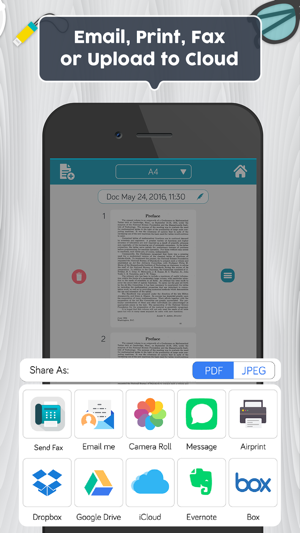 ● Upload the scans to cloud services like Dropbox, Evernote, OneDrive, Google Drive and Box. 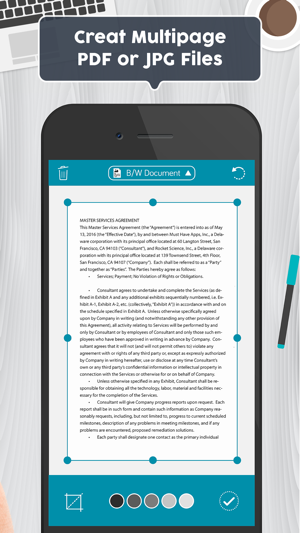 Documents are processed on the phone without internet connection. Your scans remain fully private always and not sent to a third-party server. 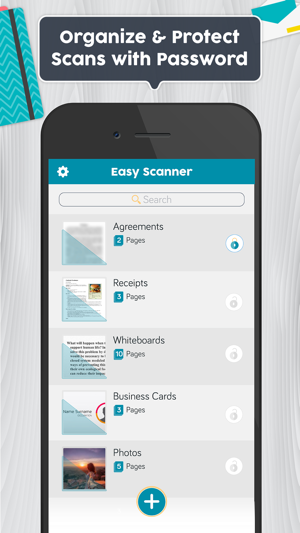 We are constantly improving Easy Scanner to create the best scanner app and help you digitize your documents easier and faster than ever. If you want to send us your feedback or have a problem with Easy Scanner, please contact us at support@easyscanner.co before submitting a comment to the App Store. Remember, we can't reply to your reviews on the App Store. I constantly have to obtain 30 pages of consents from family and I do not want to travel to the office to drop things off. 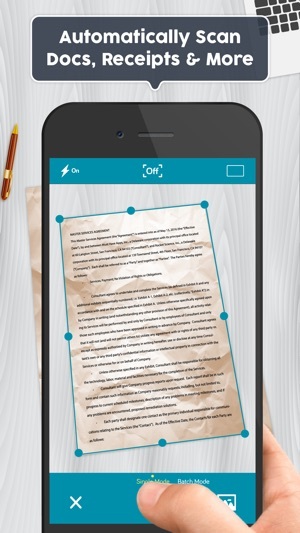 With this app I’m able to make professional copies for our team and edit the email with the attachment. 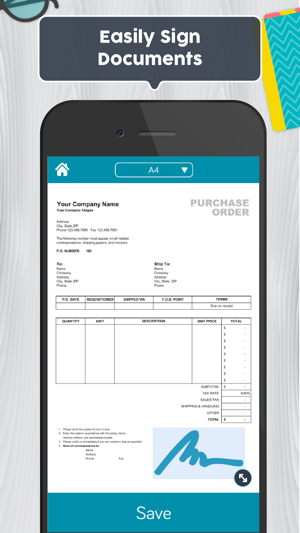 I was thoroughly impressed with how easy I was able to scan documents as well as the quality. 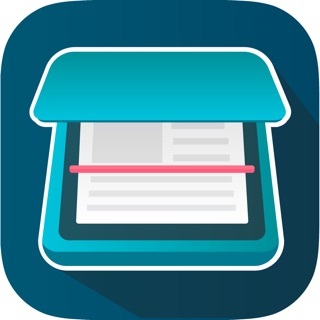 if you need to scan a document and make it a PDF this is the app for you!